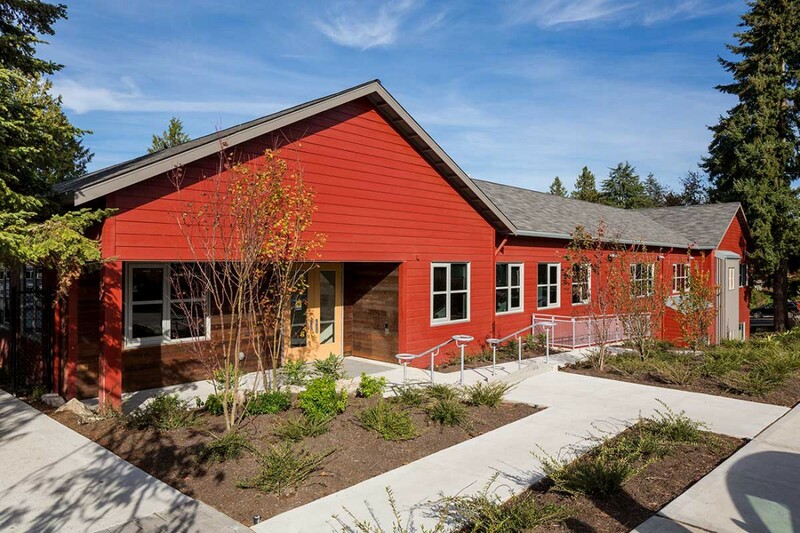 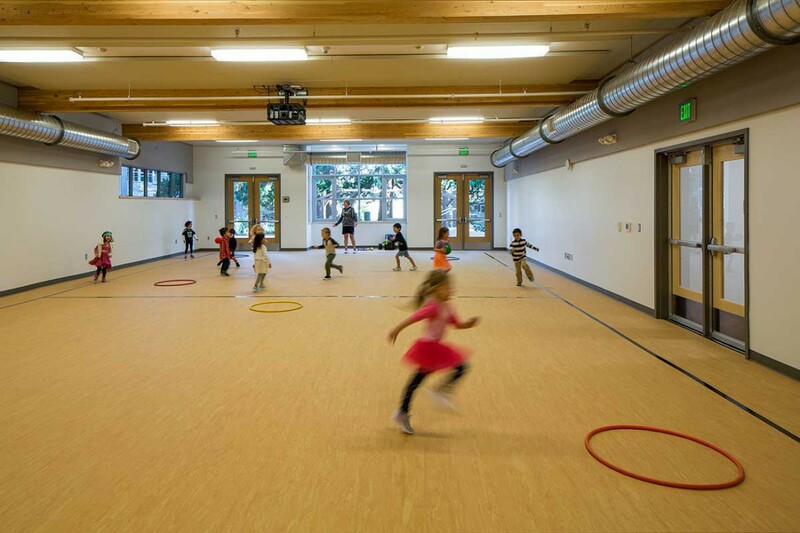 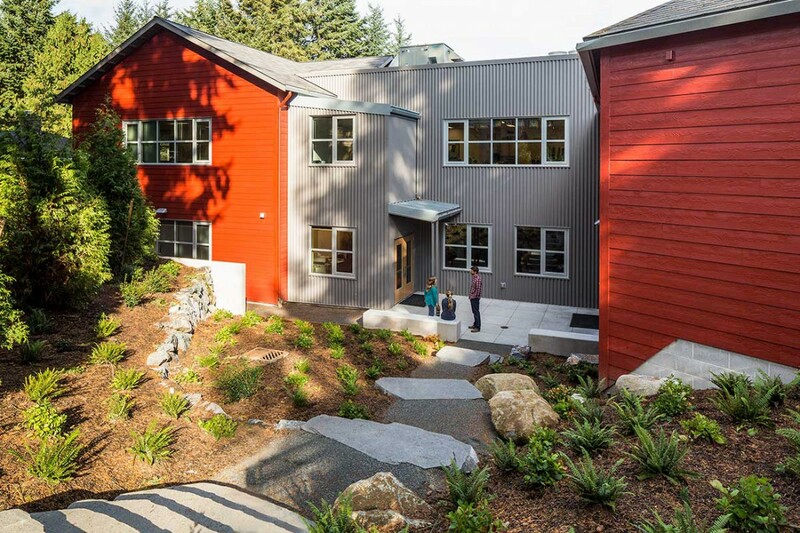 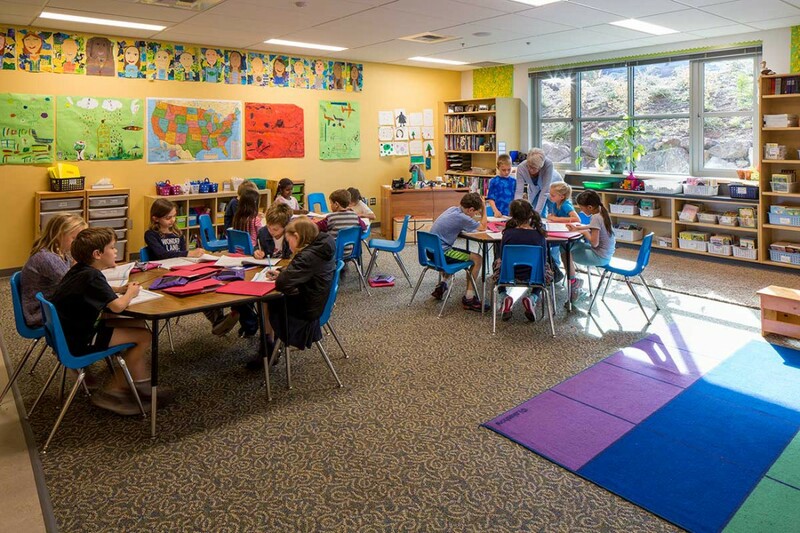 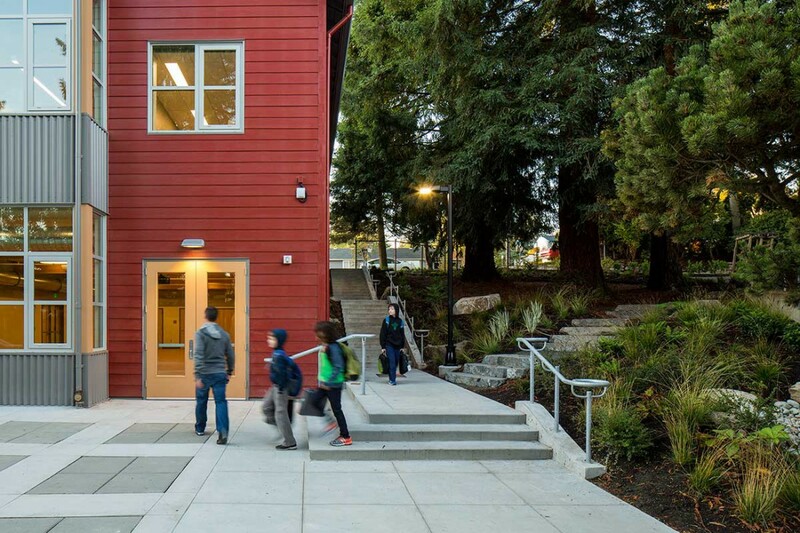 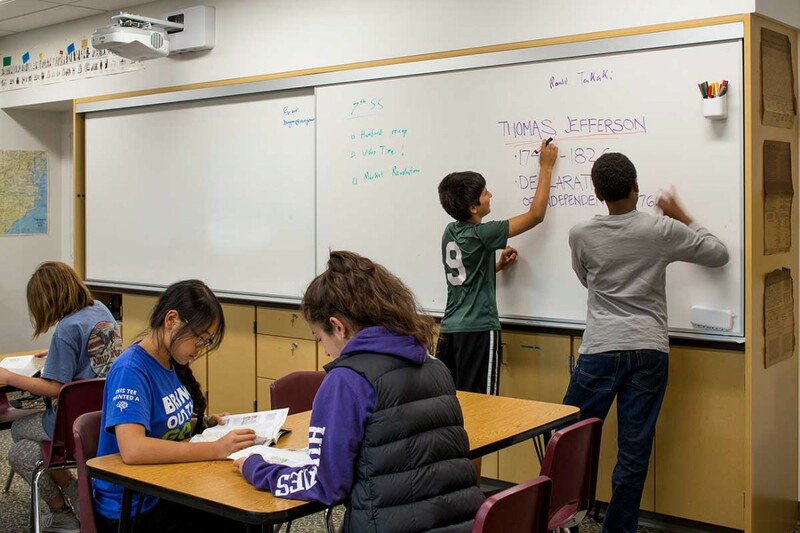 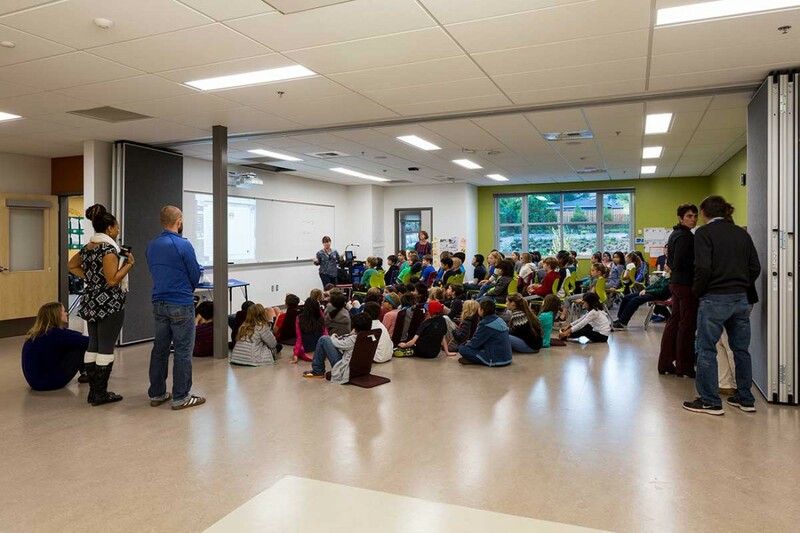 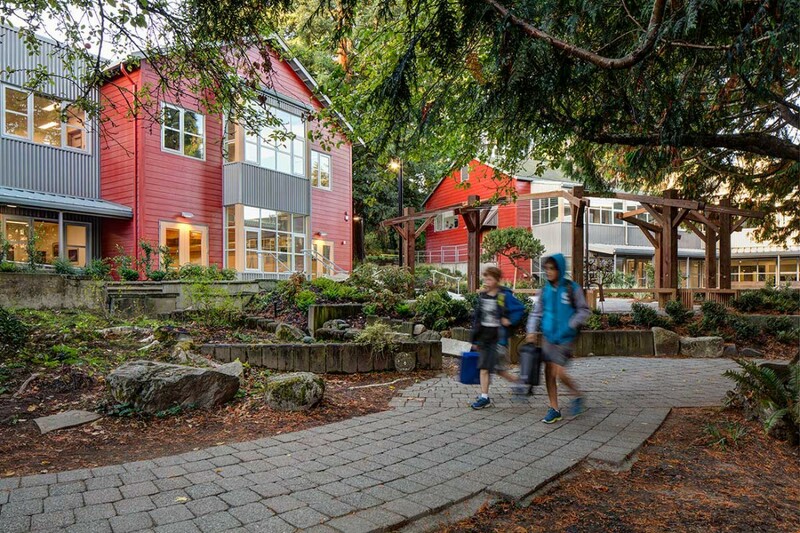 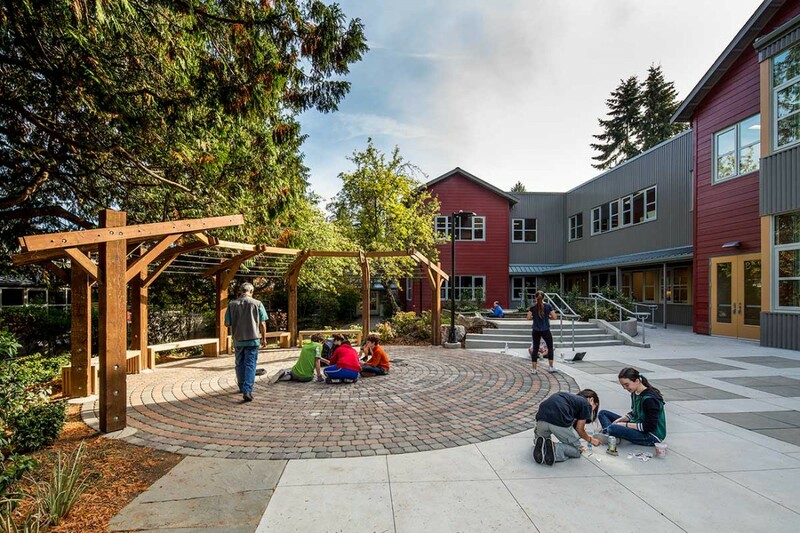 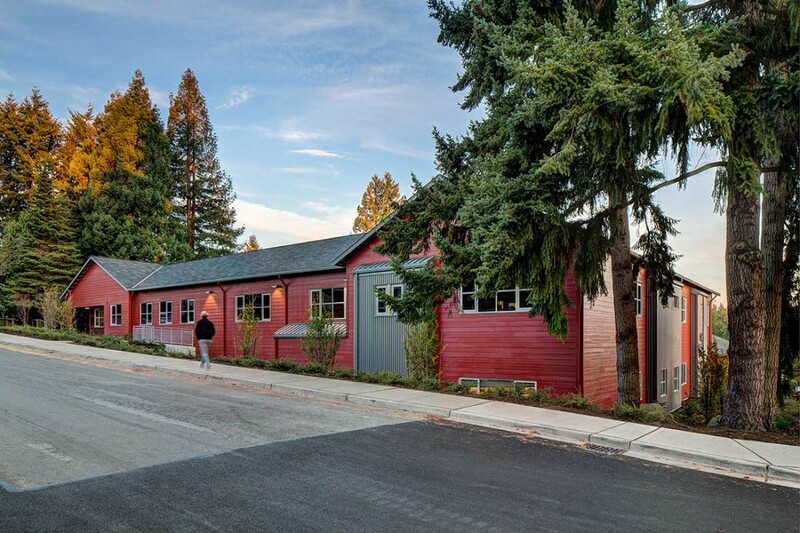 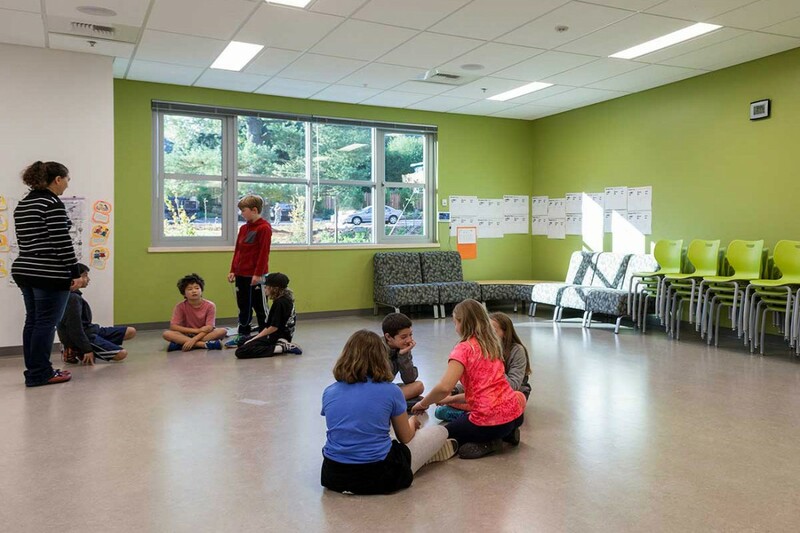 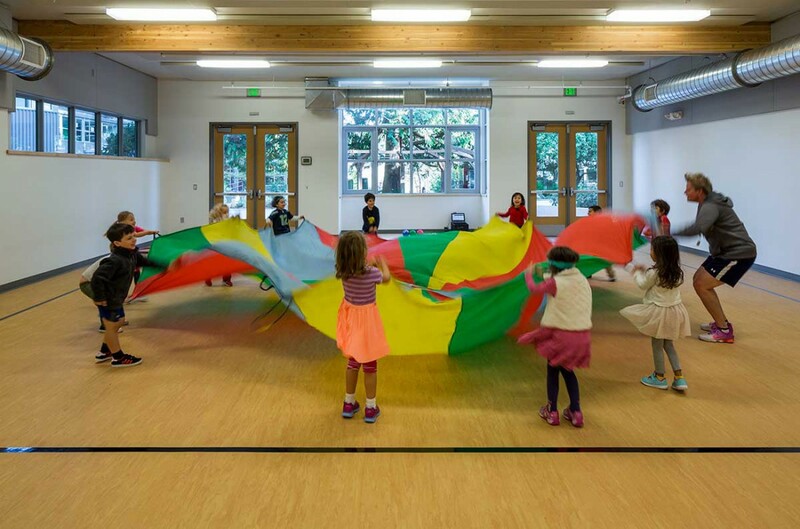 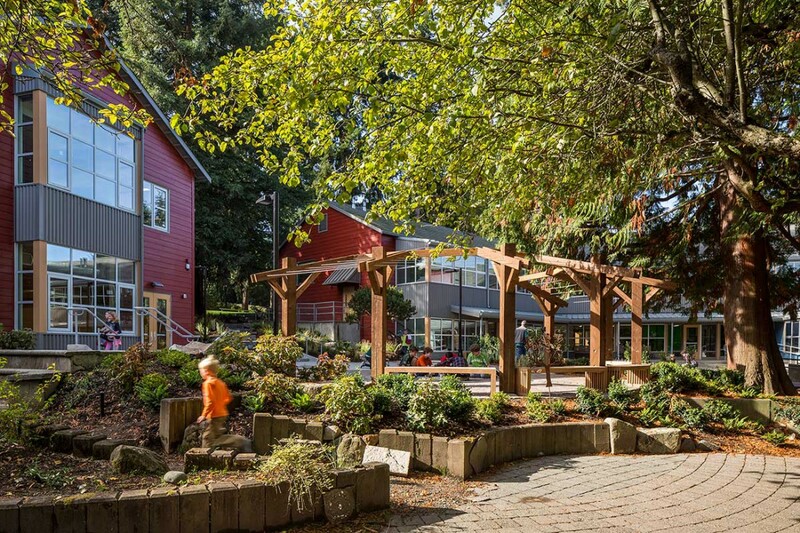 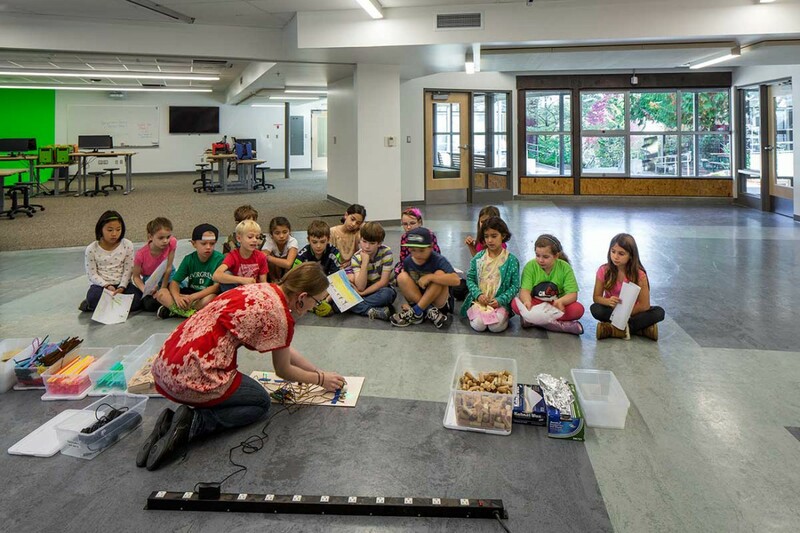 Kirtley-Cole Associates recently teamed with The Evergreen School to expand and improve their facilities. 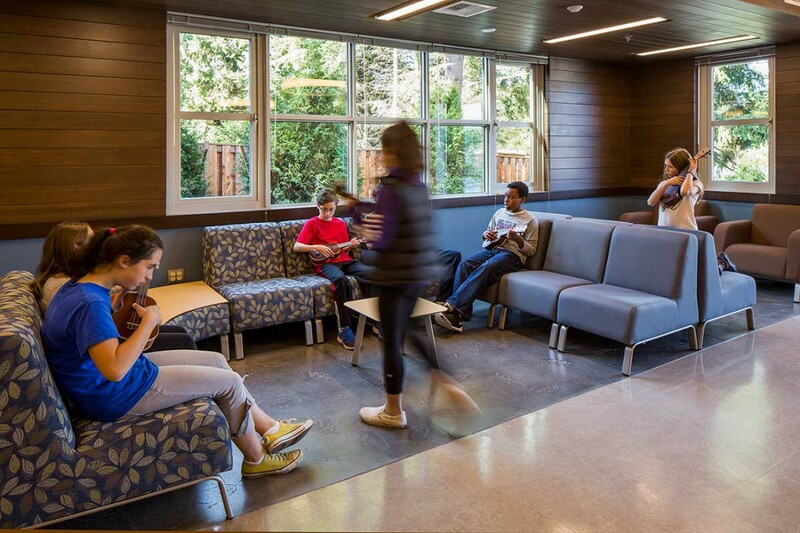 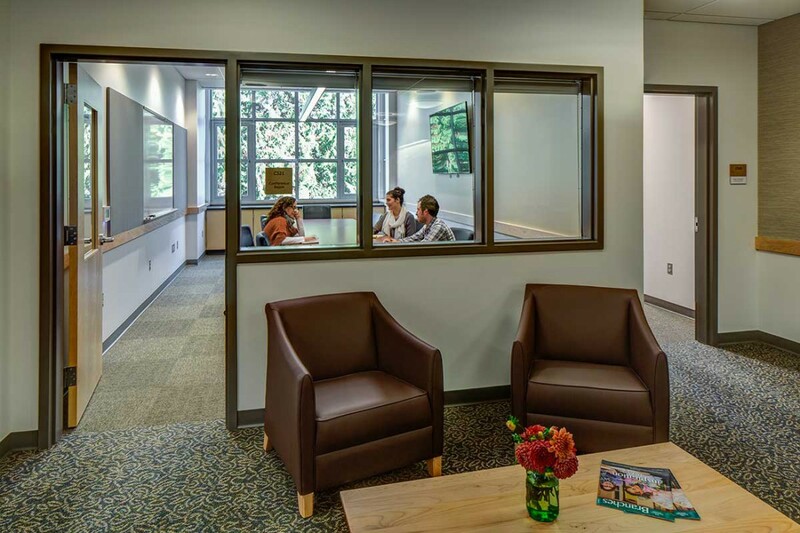 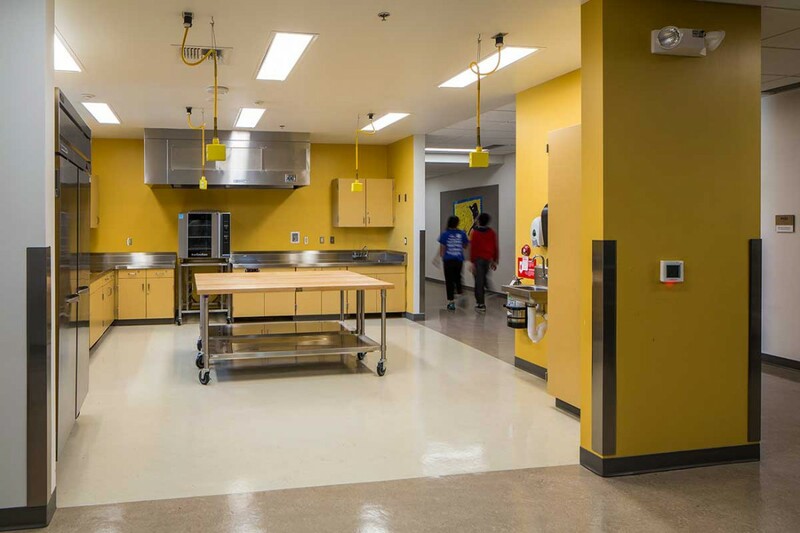 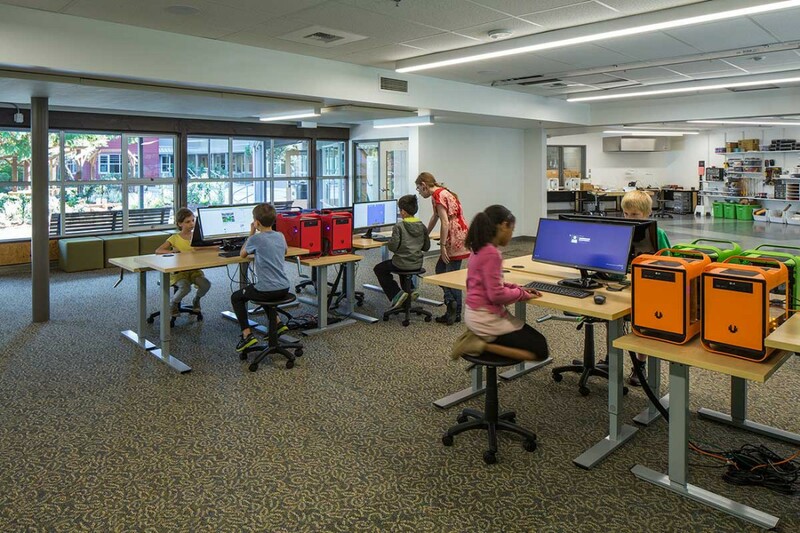 The major campus improvement project enhanced the student experience with the addition of approximately 15,000 SF of learning and collaboration space and the renovation of an additional 29,000 SF. 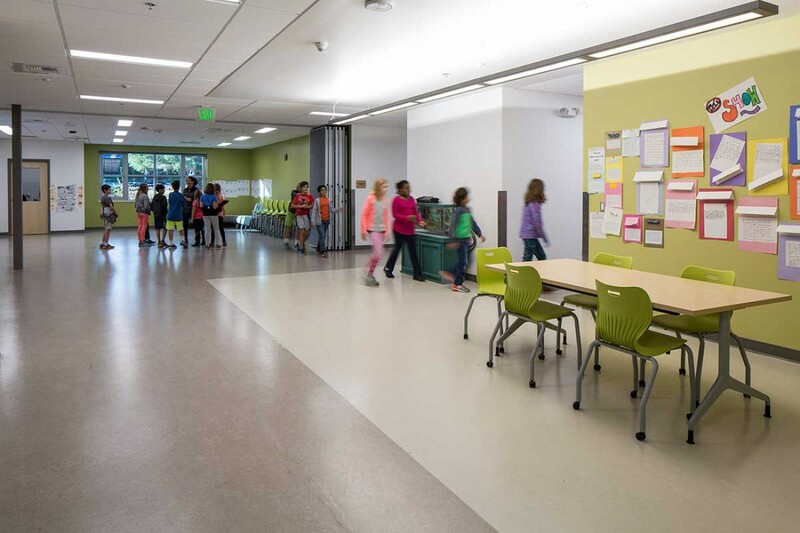 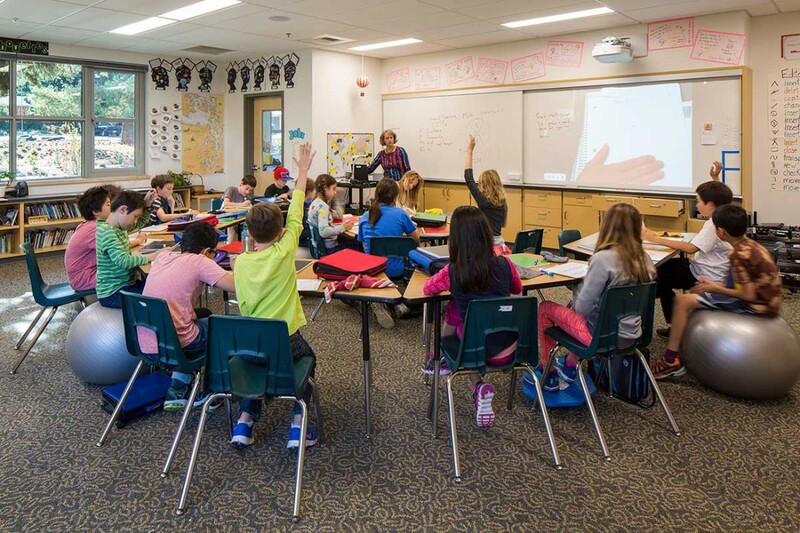 The project was phased to allow classrooms to be moved as new facilities were completed. 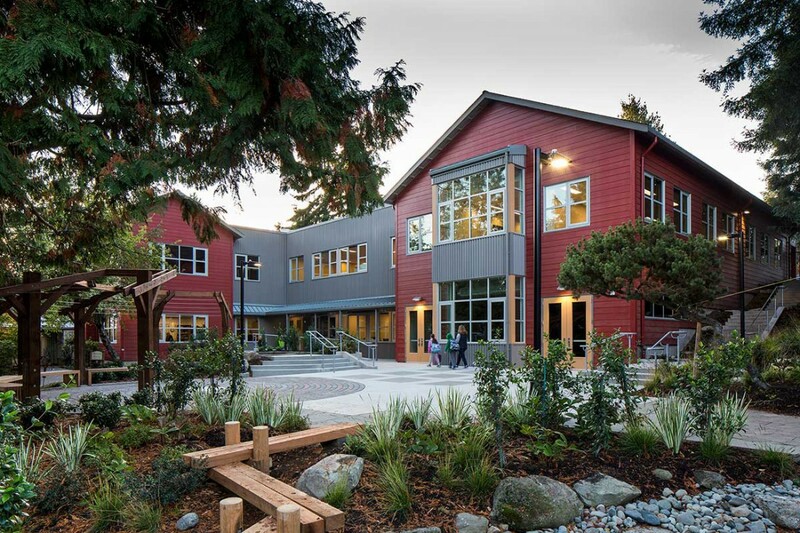 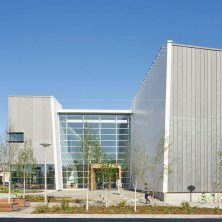 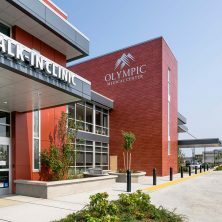 The project was constructed on a fully occupied K-8 campus and is seeking LEED Gold certification.